Whats on the Gatsby Spotify Playlist this week? 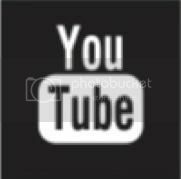 WE want to share "A Little Taste" by The Cannonball Adderley Quintet with you! 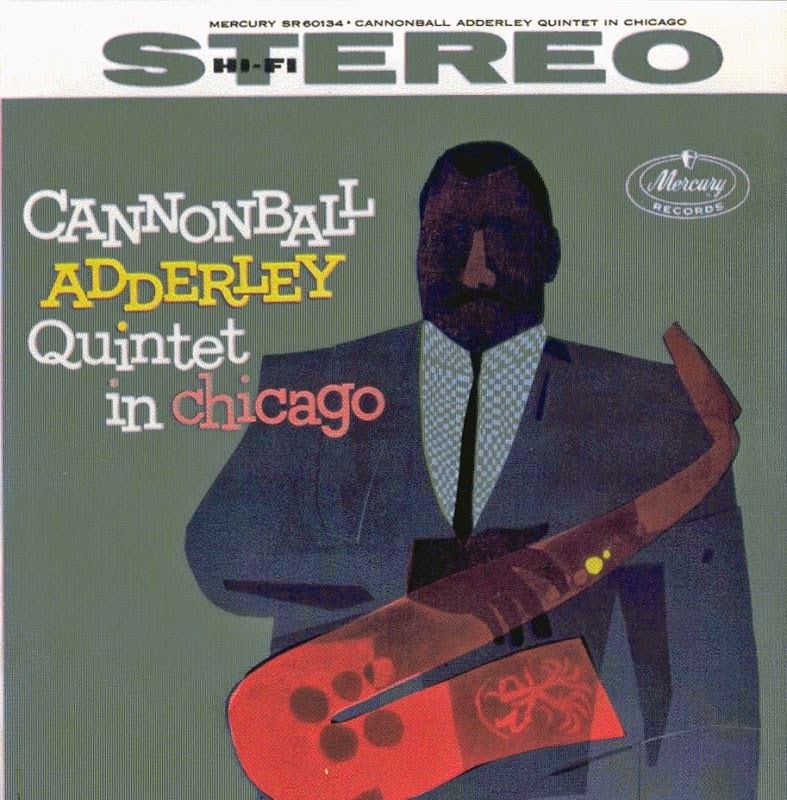 jazz saxophonist Cannonball Adderley released on the Savoy label featuring a quintet with Nat Adderley, Hank Jones, Paul Chambers, and Kenny Clarke. The Allmusic review by Scott Yanow states "Already at this early stage, Adderley was a powerful player with a soulful sound that was almost distinctive". The CD release included bonus tracks of alternate takes of tracks from Adderley's recording debut originally released as Kenny Clarke's Bohemia After Dark (1955)"